The Blu-ray equipped PS4 has sold 6 million units since launching last fall. Not only is it a runaway success in its own right, but it has signifcantly outsold rival Microsoft's Xbox One, which has suffered bad press in regards to its inferior performance when compared to the PS4. Besides Blu-ray the PS4 support many streaming services like Netflix, Hulu and Amazon Prime. Sony Computer Entertainment (SCE) has announced that the PlayStation (PS4) computer entertainment system has cumulatively sold through more than 6 million units globally as of March 2, 2014. This also includes the 370,000 units sold through in Japan since its launch on February 22. PS4 software sales also remain strong with more than 13.7 million copies sold in retail stores worldwide and through digital downloads on PlayStation Store as of March 2, 2014, said Sony. 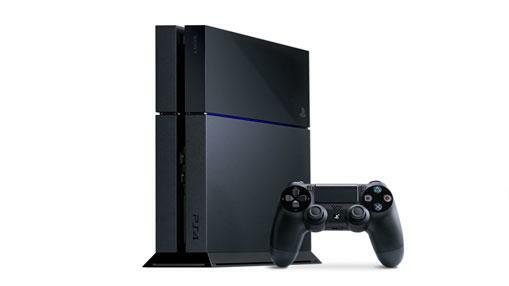 The PS4 system is currently available in 57 countries worldwide, the company added. Check out our gallery of format battles below . . .